Tonight we reviewed our conversation with Red Rocks earlier in the day. About 8 students and myself interviewed some of the team members at Red Rocks and again we saw that there is nothing but opportunity. 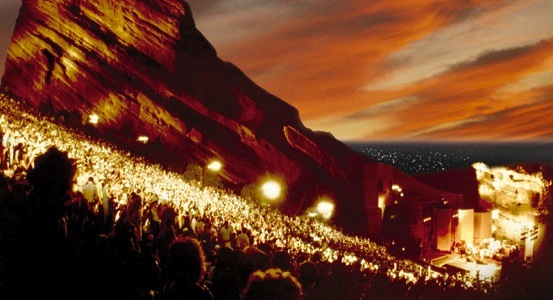 The trick will be amplifying Red Rocks existing brand through mobile marketing and mobile technology without diminishing the brand. After talking with the marketing team, I’m extremely jealous of my students. I find myself chomping at the bit to write a mobile marketing+ plan. I may end up writing one on this blog, once the class is complete! Next class, we’re covering social location marketing!